I fixed the scanlines for vga output. Since its done in the scandoubler its vga only. RGB output is working fine (mist.ini, tested with my new cable I got from Till). The binary and source can be found at the usual places. 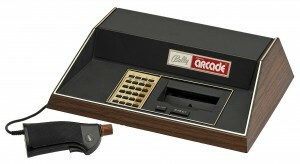 I’ve ported another classic console to the MiST resurrected by MikeJ from www.fpgaarcade.com: The Bally Astrocade.